Coming to you from Comic Sense Comic Shop in Belpre, Ohio! We are a small town comic shop, with big time comic shop awesomeness. Get a behind the scenes look at our business, hear about our gaming, and events going on, as well as entertaining topics and banter from our host and guests. 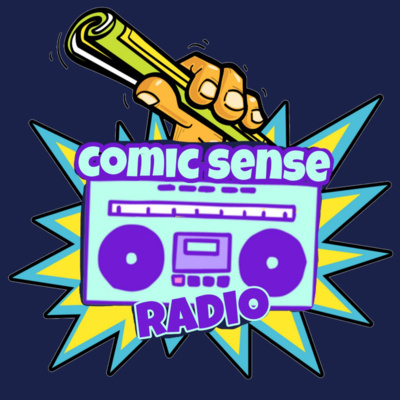 Comic Sense Radio Episode 3 Title: "To Be Announced!" Fast cars, D&D and THE Predator! On this episode, of Comic Sense Radio... Another chance to get to know our resident DM's. They like long walks on the beach, spaghetti dinners and 10 eyed orbs of death. We discuss our favorite published D&D campaigns, favorite D&D classes, the Comic Sense Ford Fusion, an upcoming cosplay event at Comic Sense featuring The Predator from the 1980's movie, and much more. You can even play a campaign of D&D in this episode!? So give our nonsense a listen...You'll be glad you did! (That....or you'll wish you had spent 56 minutes & twenty-nine seconds differently) Let's go! Dungeons & Dragons? Sure. I'll try that. 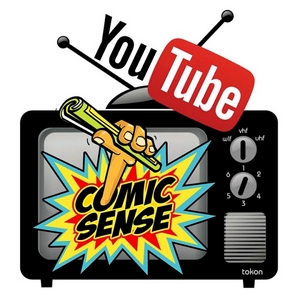 Our Dungeons & Dragons DM's take center stage on this episode of Comic Sense Radio. Get to know them in this laid back talk, with our RPG volunteers. We discuss what brought them to D&D, things they have experienced, and upcoming opportunities to play D&D at Comic Sense. 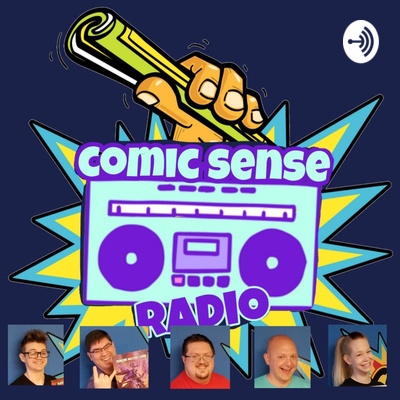 All in all, it's a "get to know them" episode, of Comic Sense Radio. 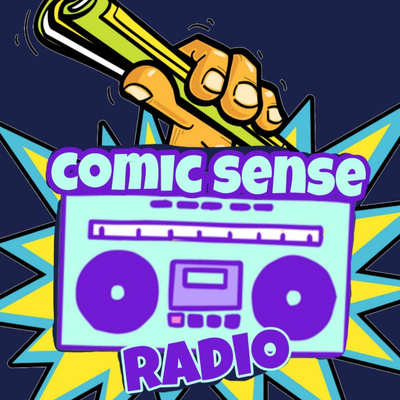 Podcaster Austin Ide sits down with Comic Sense comic shop owner Jay Walker, and discusses the shop, the anniversary, his experiences, and NASCAR???? Listen in, and get an "inside baseball" perspective about Comic Sense!